There's no problem with 95 percent of our employees and what they wear. 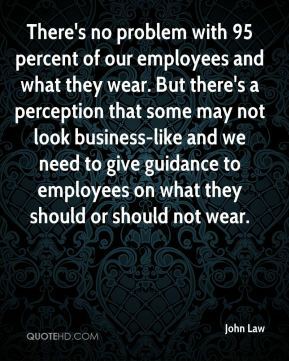 But there's a perception that some may not look business-like and we need to give guidance to employees on what they should or should not wear. The shorts are too short. A lot of these people may do things like data entry and not particularly meet with the public at work. 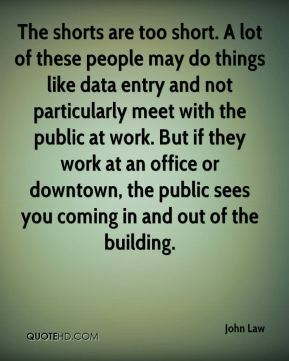 But if they work at an office or downtown, the public sees you coming in and out of the building. 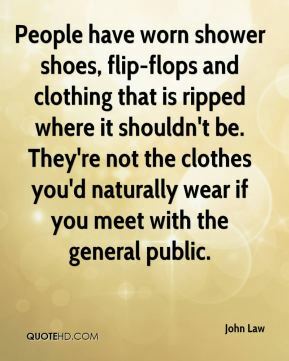 People have worn shower shoes, flip-flops and clothing that is ripped where it shouldn't be. They're not the clothes you'd naturally wear if you meet with the general public. There is a disparity, and we might have to make that up. 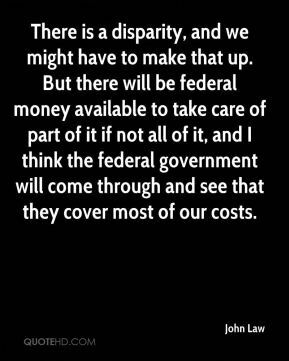 But there will be federal money available to take care of part of it if not all of it, and I think the federal government will come through and see that they cover most of our costs. You're talking about 350 people maximum right now. 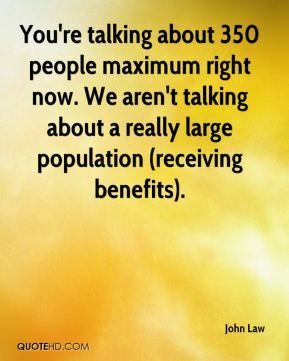 We aren't talking about a really large population (receiving benefits). 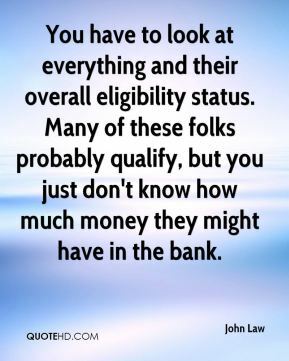 You have to look at everything and their overall eligibility status. Many of these folks probably qualify, but you just don't know how much money they might have in the bank. 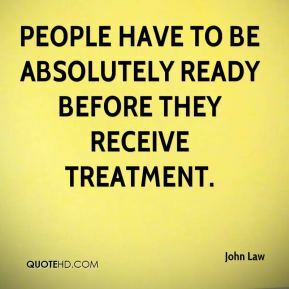 People have to be absolutely ready before they receive treatment. 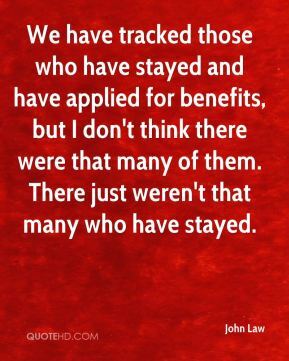 We have tracked those who have stayed and have applied for benefits, but I don't think there were that many of them. There just weren't that many who have stayed. 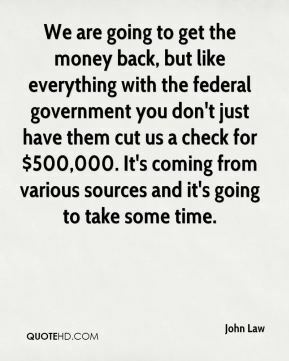 We are going to get the money back, but like everything with the federal government you don't just have them cut us a check for $500,000. It's coming from various sources and it's going to take some time. You have to give them a month, because you can't just go into the facility and say, 'OK, out today'. 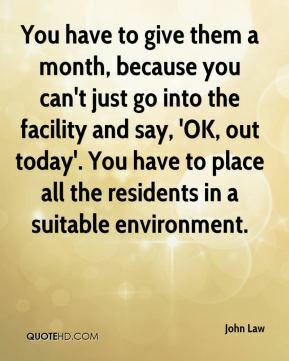 You have to place all the residents in a suitable environment. 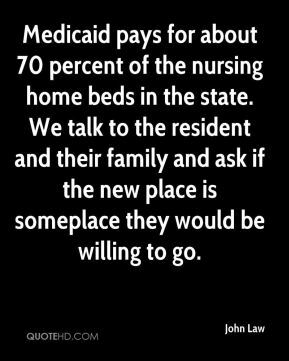 Medicaid pays for about 70 percent of the nursing home beds in the state. We talk to the resident and their family and ask if the new place is someplace they would be willing to go. 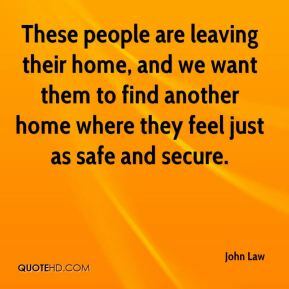 These people are leaving their home, and we want them to find another home where they feel just as safe and secure.